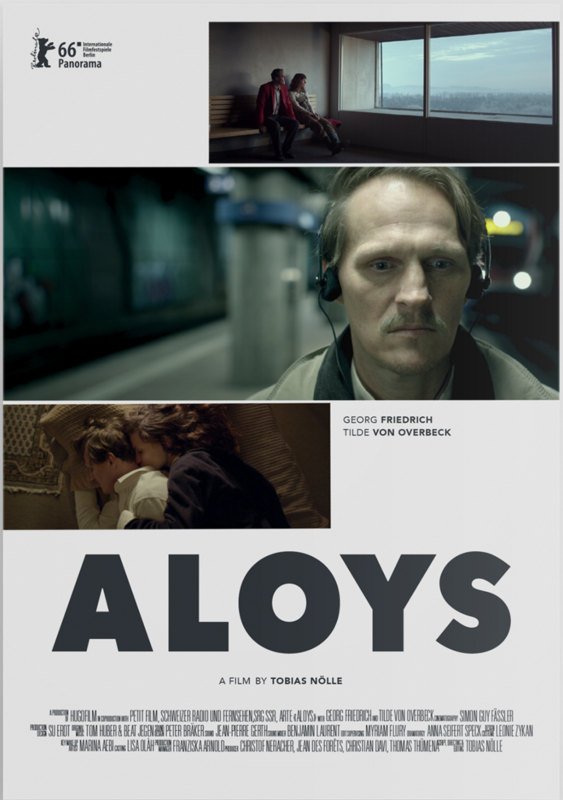 The Film Agency has followed several stages of the promotion of the film Aloys: official film poster, international film social media and 360º film marketing in Spain: we started to collaborate with the Polish boutique sales agency New Europe Film Sales (Rams) who represented Aloys at the Panorama section of Berlinale 2016. 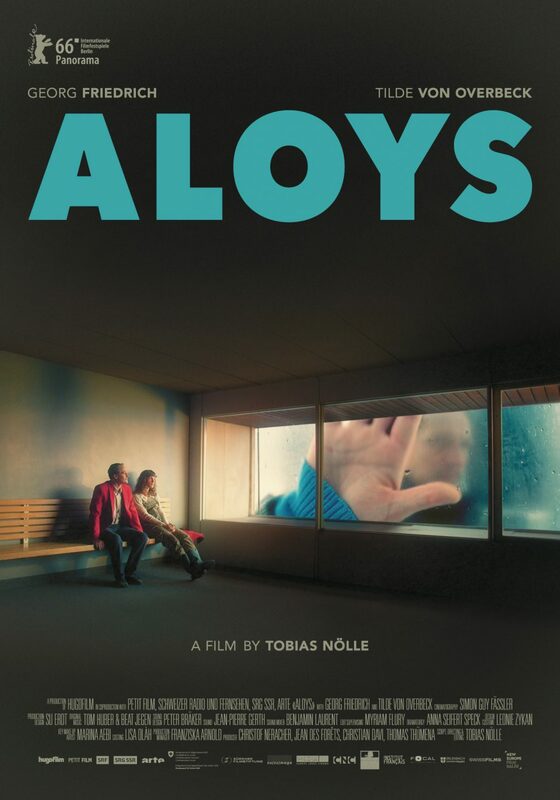 Aloys’ director, Tobias Nölle, has been compared, for his style, to Michel Gondry and Peter Strickland. 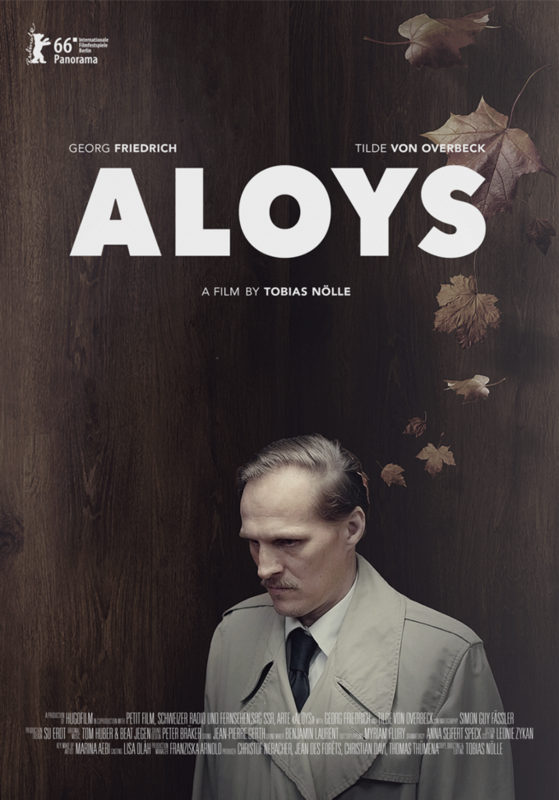 The film stars top Austrian actor Georg Friedrich (The Piano Teacher, Faust, The White Ribbon). 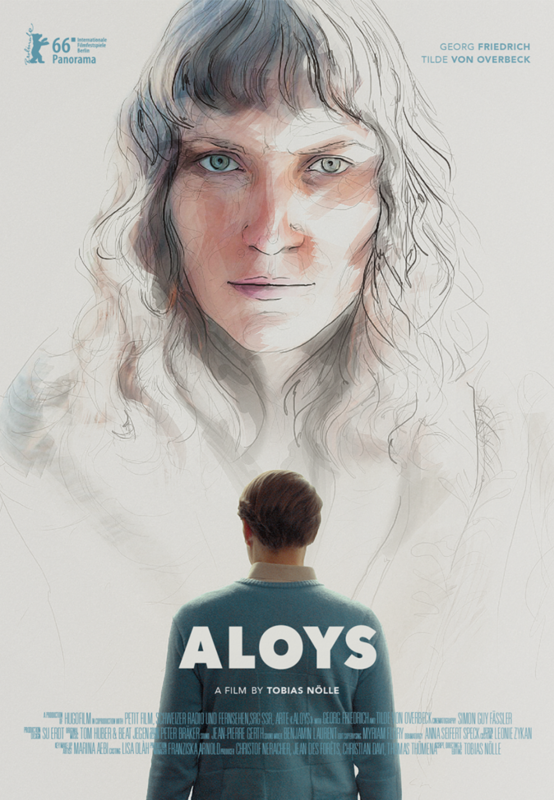 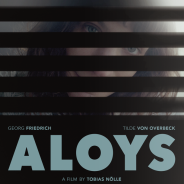 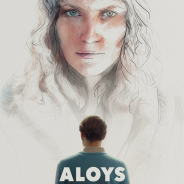 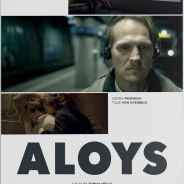 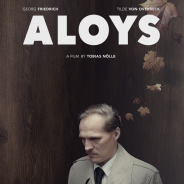 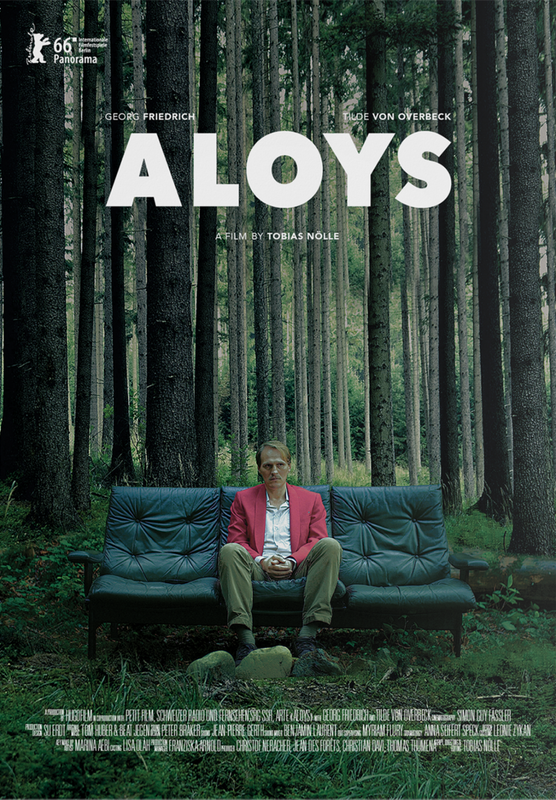 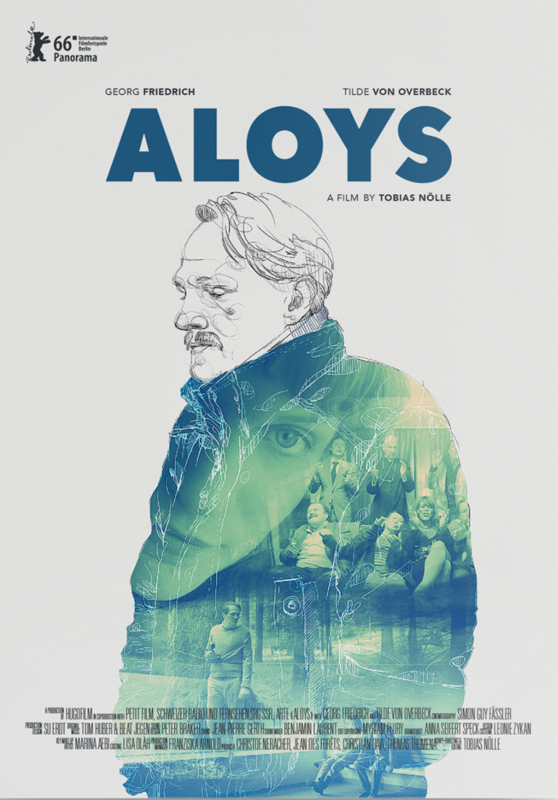 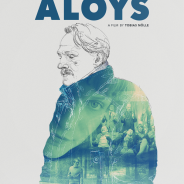 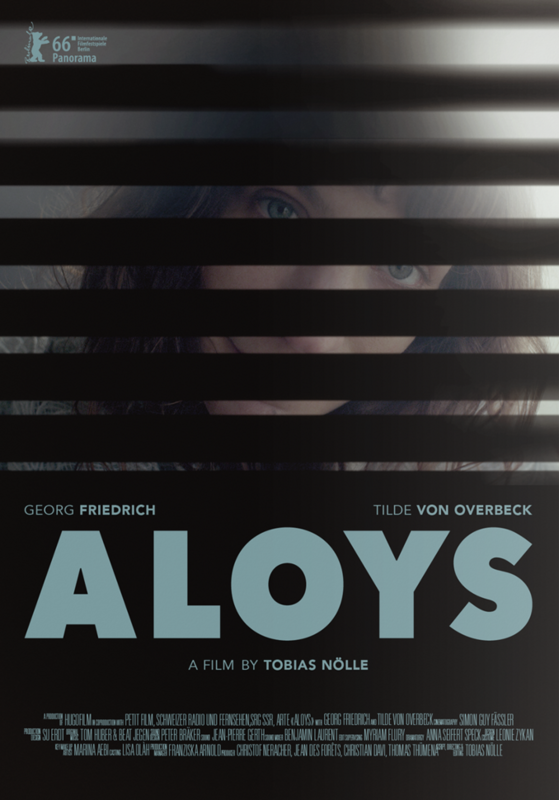 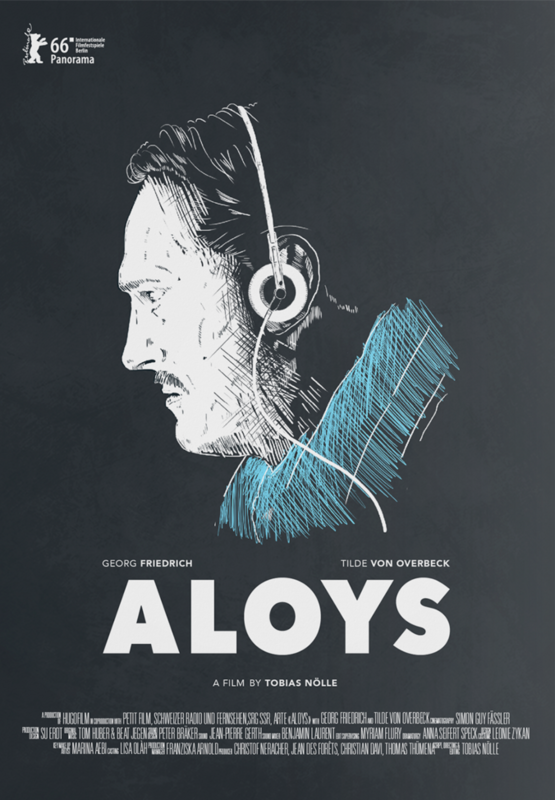 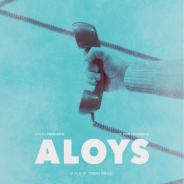 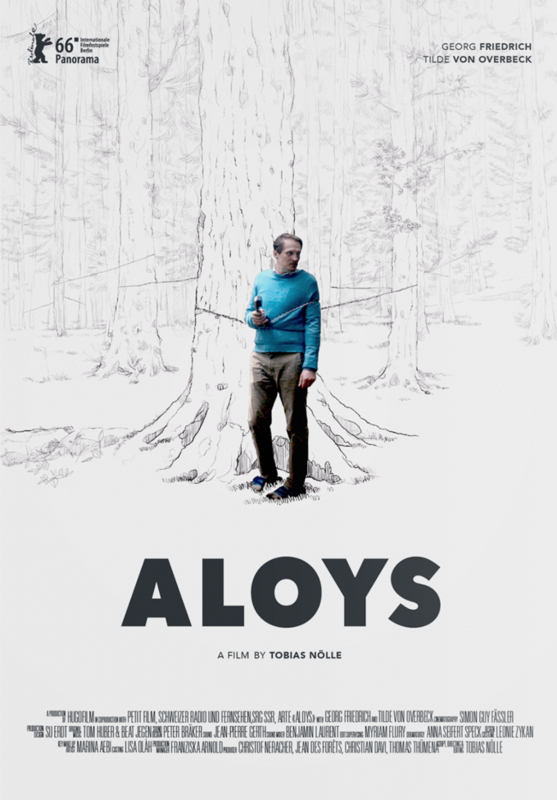 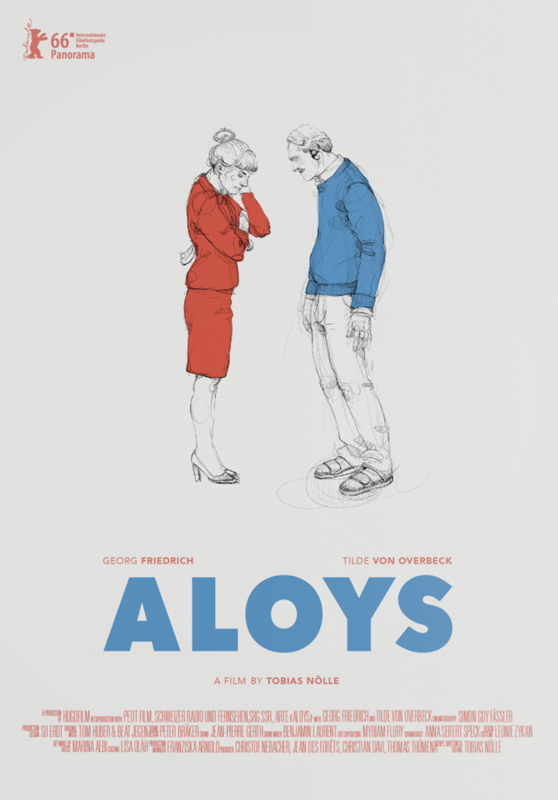 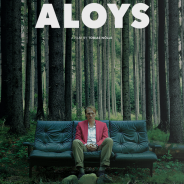 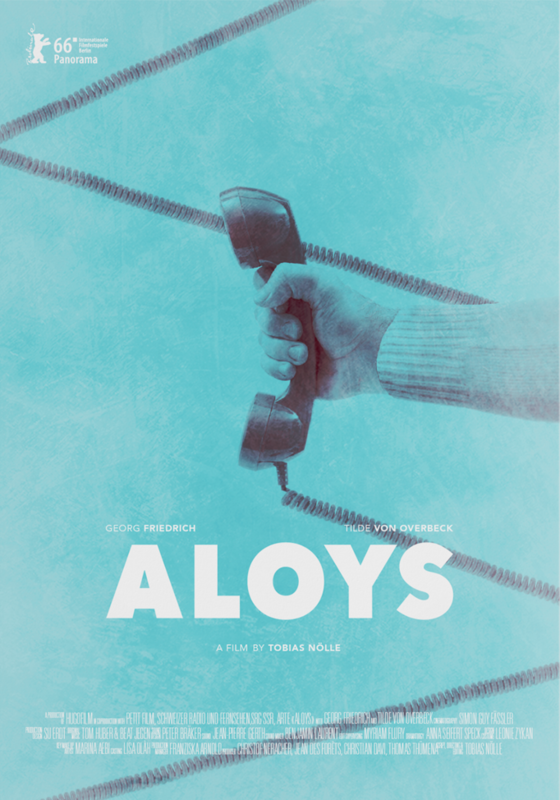 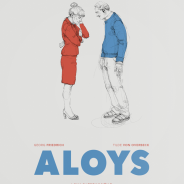 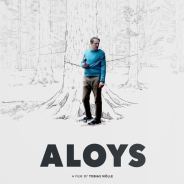 We were part of the creative process for the Aloys official film poster in collaboration with Binalogue and the coproducers of the film, and also handling the film social media and digital marketing services for the film during the Berlinale, in collaboration with Wolf Consultants who dealt with PR and Publicity. 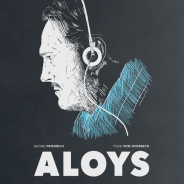 Later in the year, we collaborated with Atera Films with the release of the film in Spain applying a 360º film marketing campaign including overall strategic consultancy, grassroots, partnerships film social media and mass media planning.